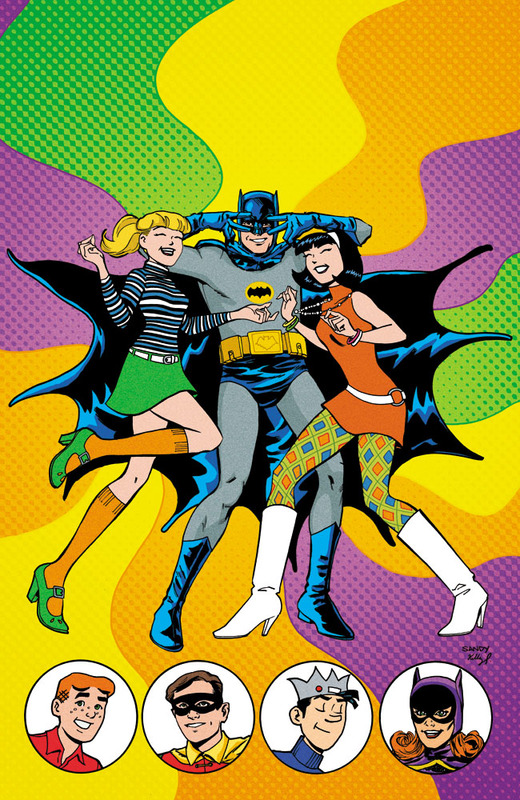 "Following the success of a monster hit like HARLEY & IVY MEET BETTY & VERONICA is tough, but not impossible, and we're going to prove that with ARCHIE MEETS BATMAN '66, which meshes two of the most iconic characters in the world," said Archie Comics CEO/Publisher Jon Goldwater. 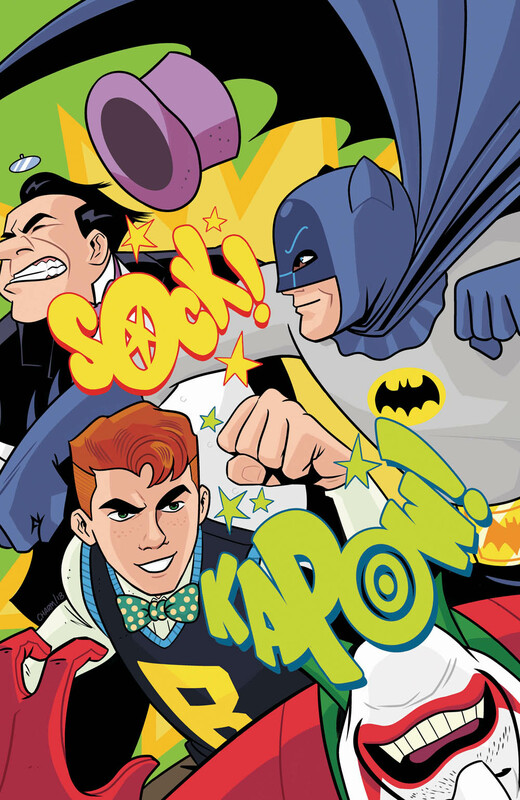 "Like Batman, Archie is one of the most famous, global characters in comics, and we'll see the best of both heroes in the pages of this mini-series, including tons of cameos and plenty of action." "It's rare that you get a call to work with character/property that you love, but to do TWO at the same time? That's more than I can ask for,” added co-writer Michael Moreci. “And to work with such an amazing team -- this is one of those rare dream projects, and I can't wait to bring all this love to the series." 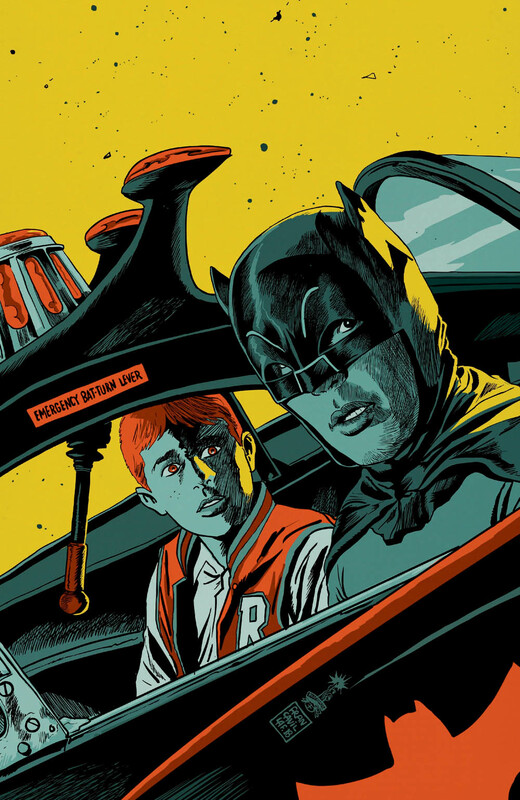 For artist Dan Parent, this team-up is a childhood dream come true as well. 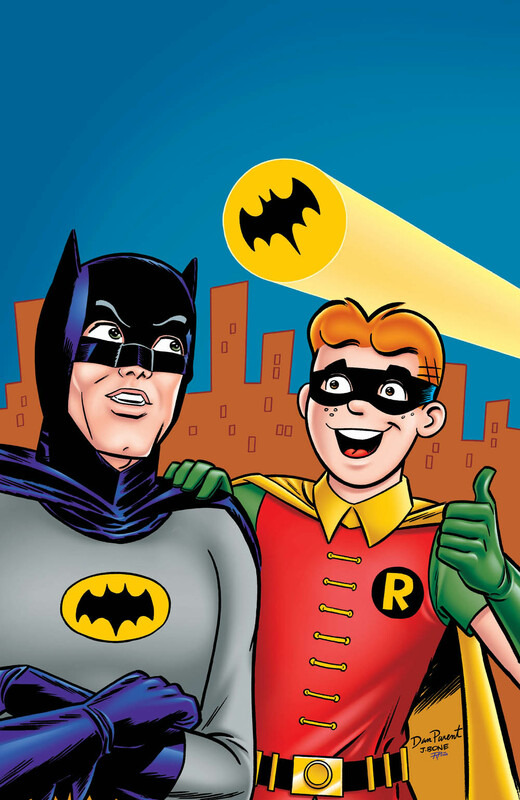 ARCHIE MEETS BATMAN ’66 #1 will be ON THE SHELF July 18, 2018 with a main cover by Mike Allred and variant covers by Derek Charm, Francesco Francavilla, Sandy Jarrell (with Kelly Fitzpatrick colors), Dan Parent(with J. Bone inks, Tito Pena colors), and Ty Templeton. What do you think about this crossover? Let us know in the comment section below. Also, don’t forget to like, share and subscribe to all things Constant Collectible in order to keep you up to date with all the news & reviews from the world of GEEK CULTURE.